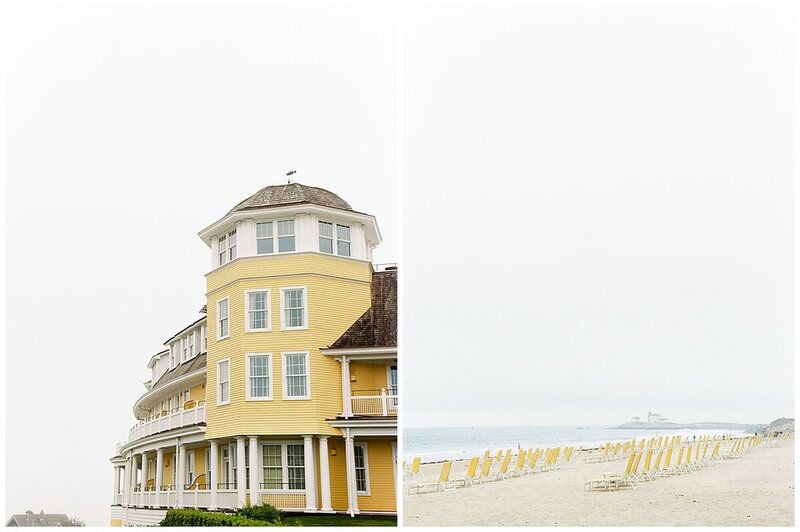 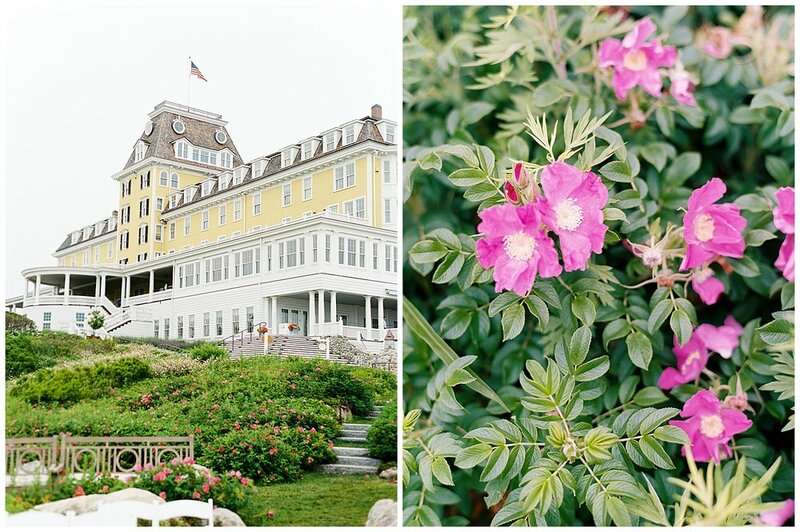 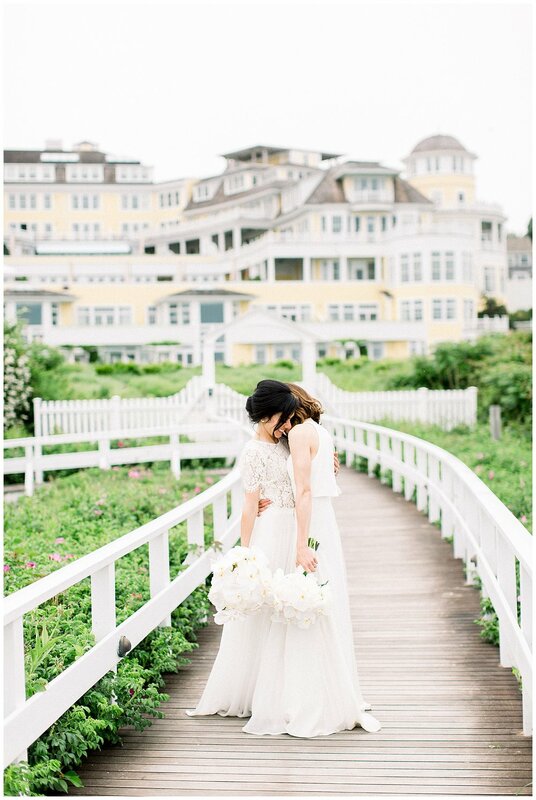 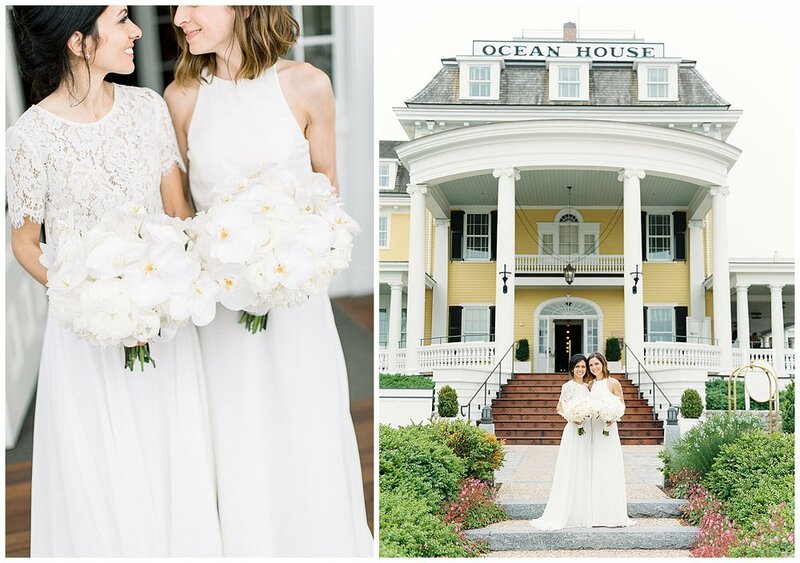 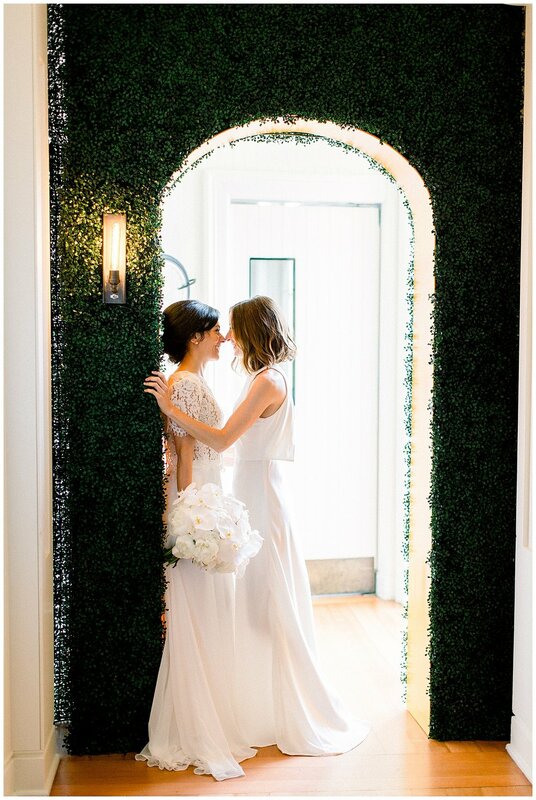 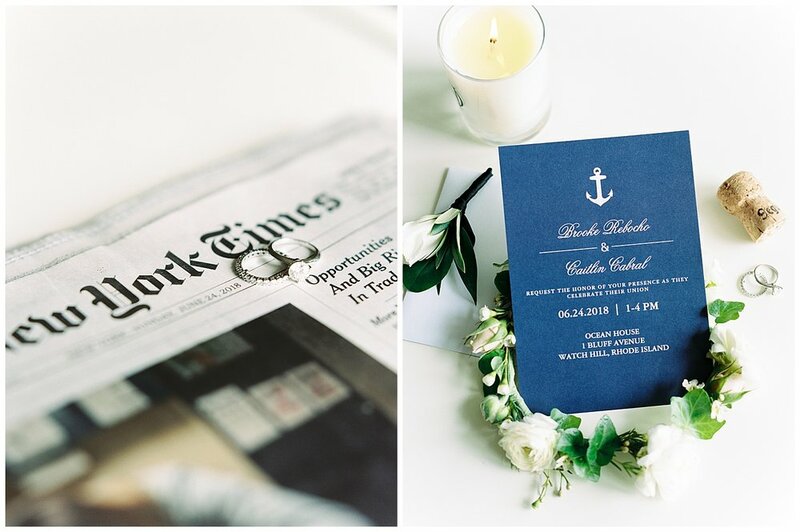 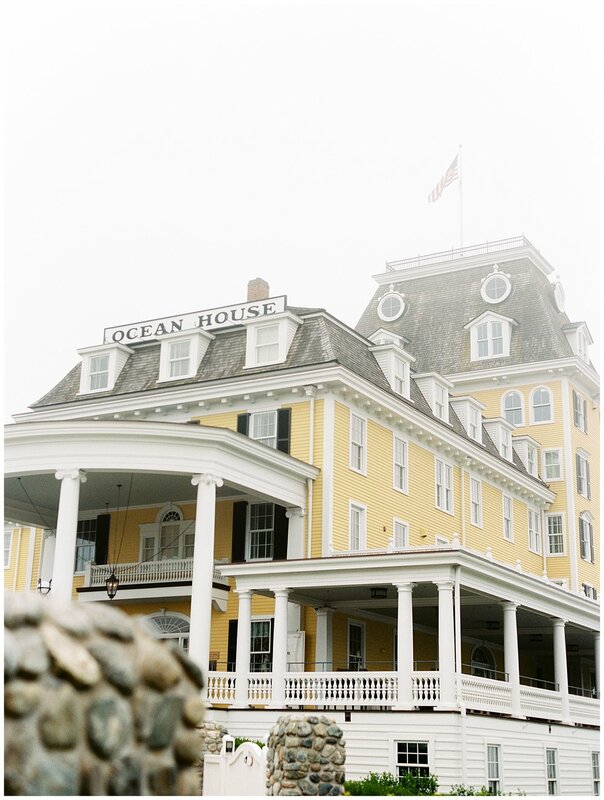 Both opulent and emotive, The Ocean House in Newport, Rhode Island was the perfect backdrop for this intimate, romantic wedding day. 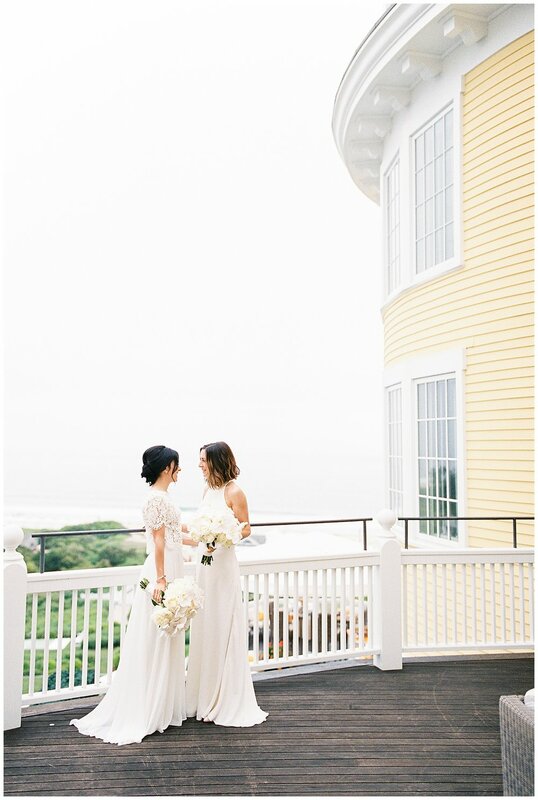 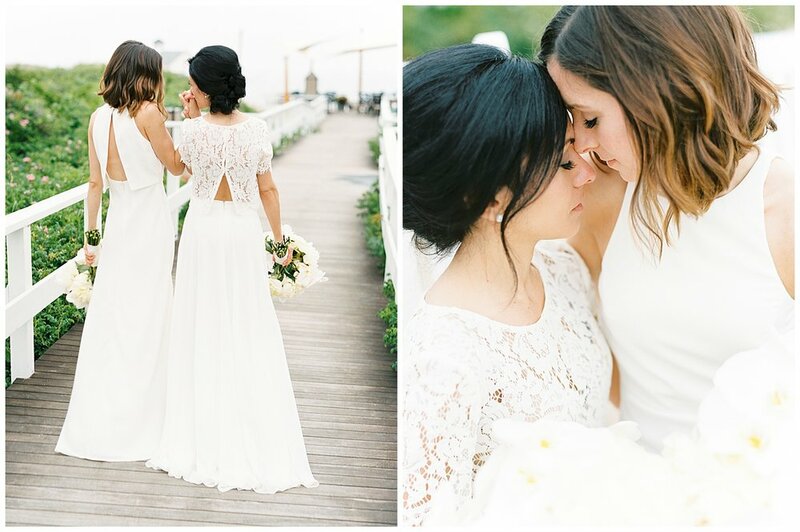 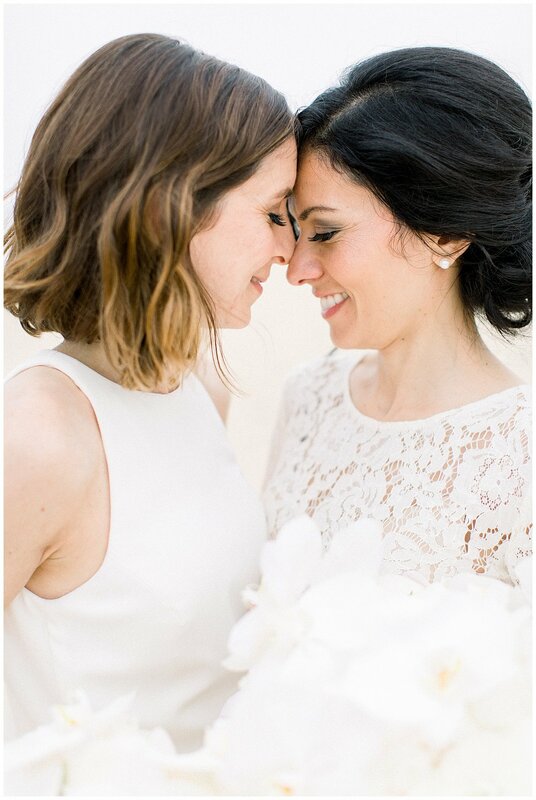 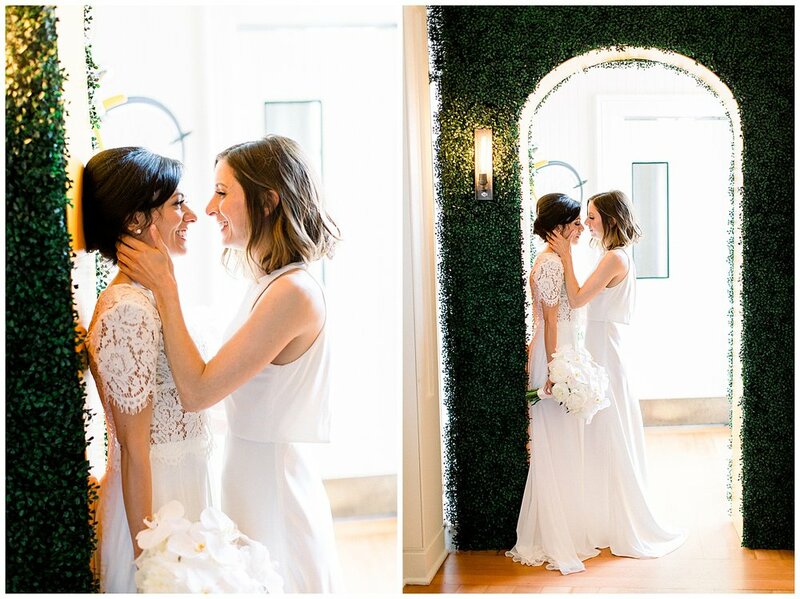 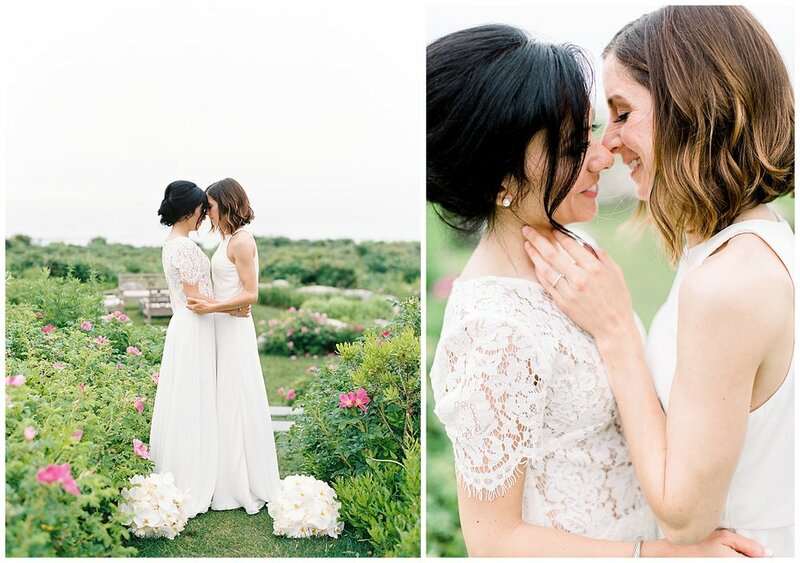 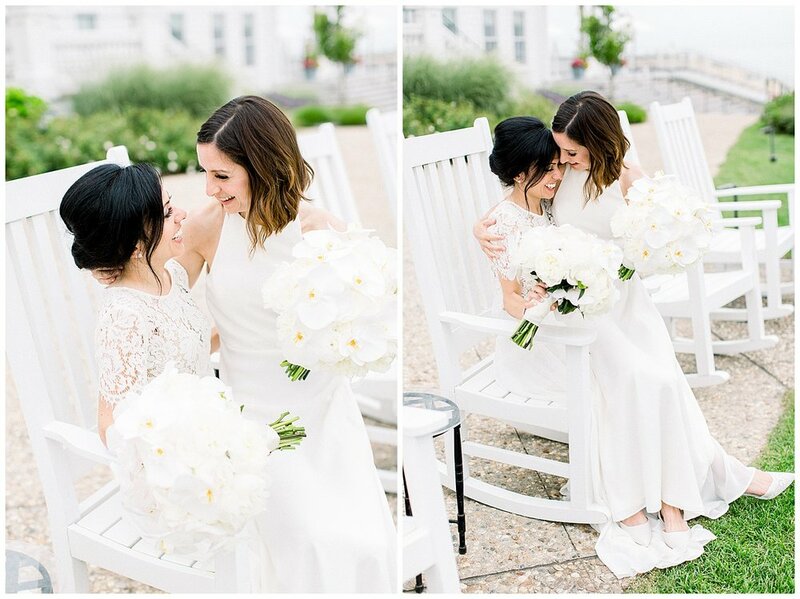 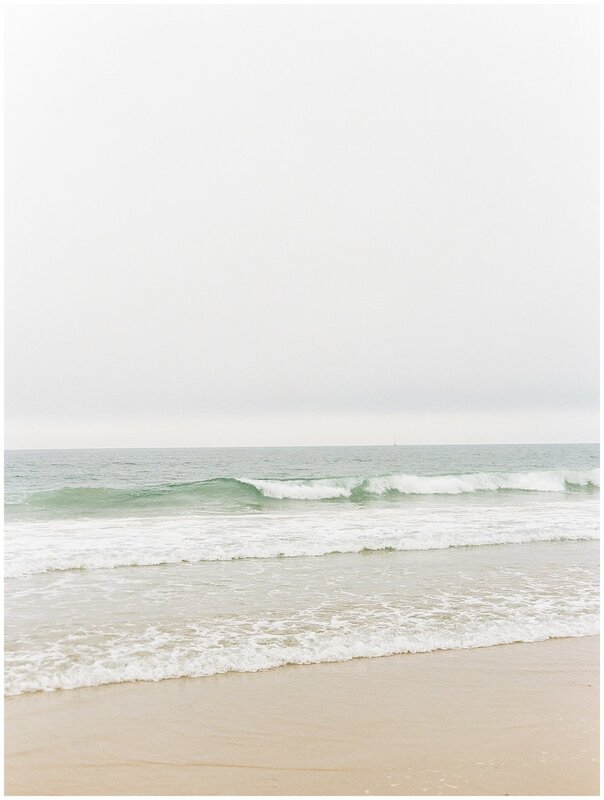 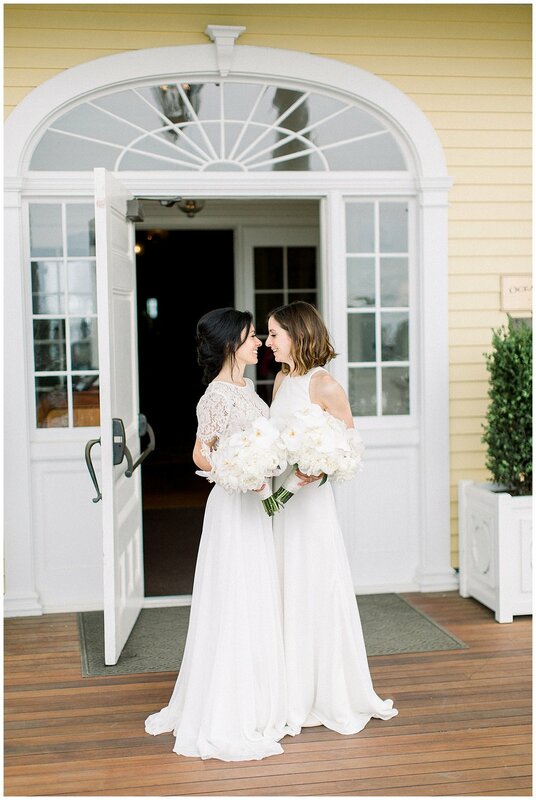 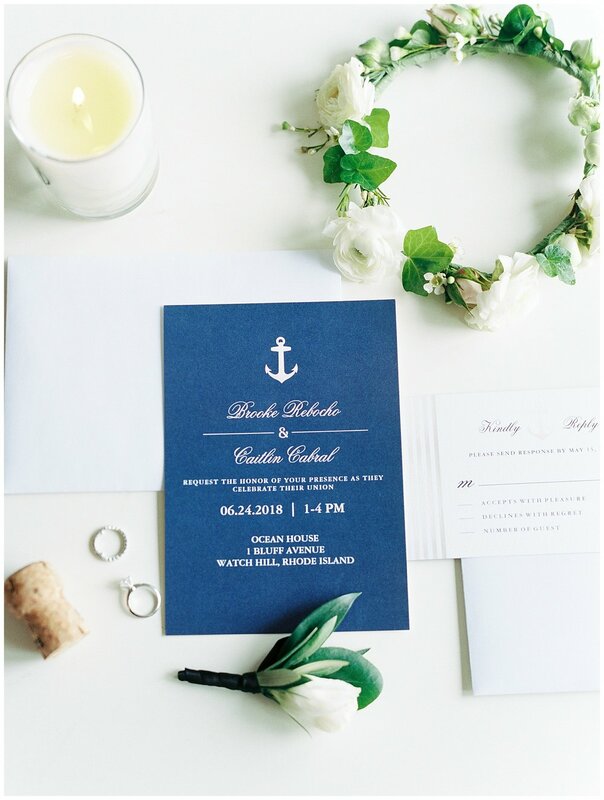 Brooke and Caitlin surrounded themselves with their dearest friends and family as they exchanged vows in front of the waves of the Atlantic in Watch Hill. 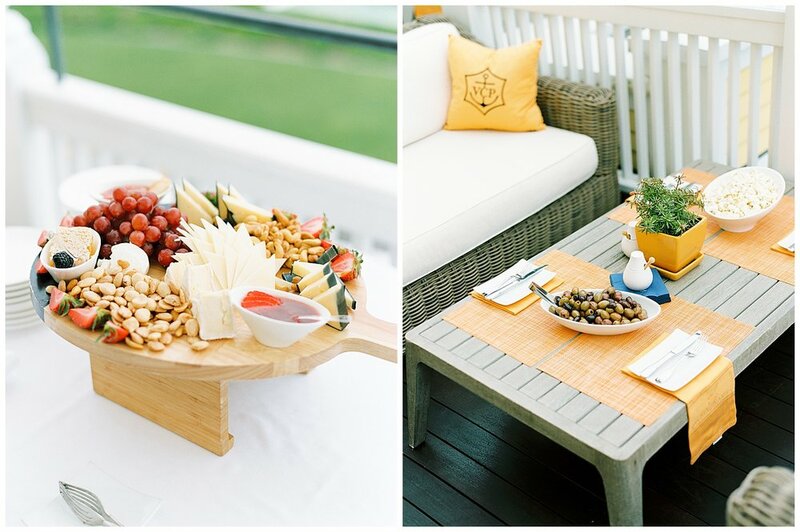 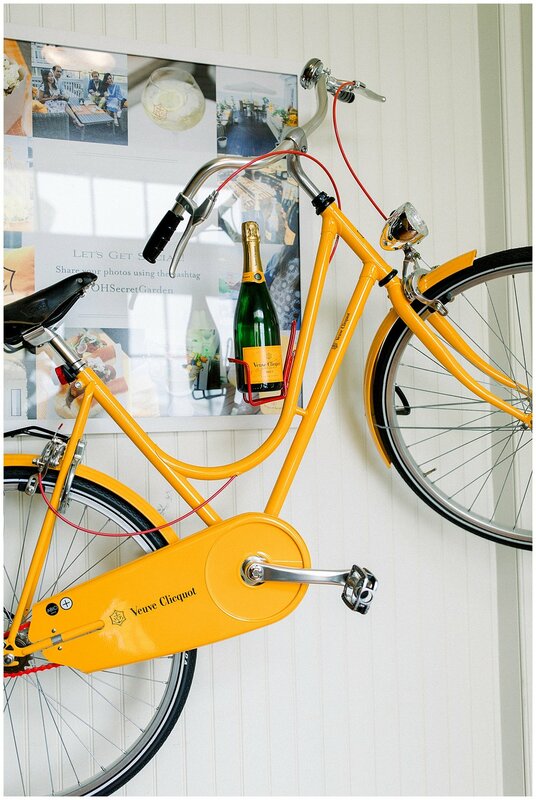 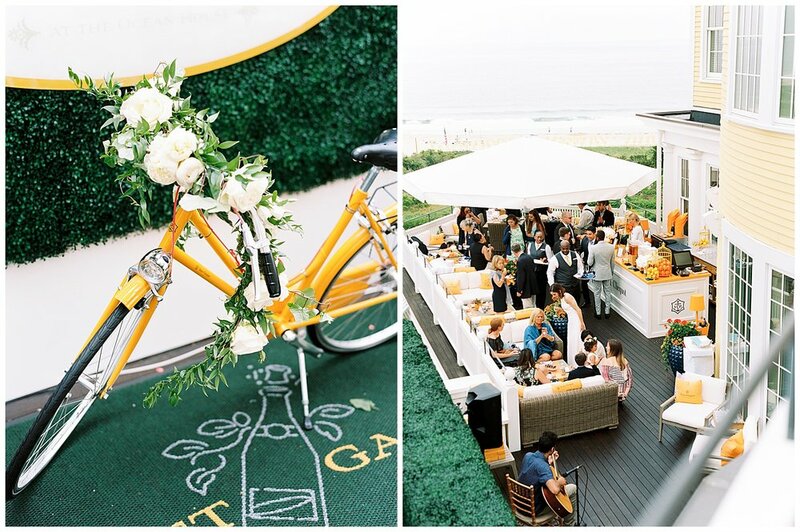 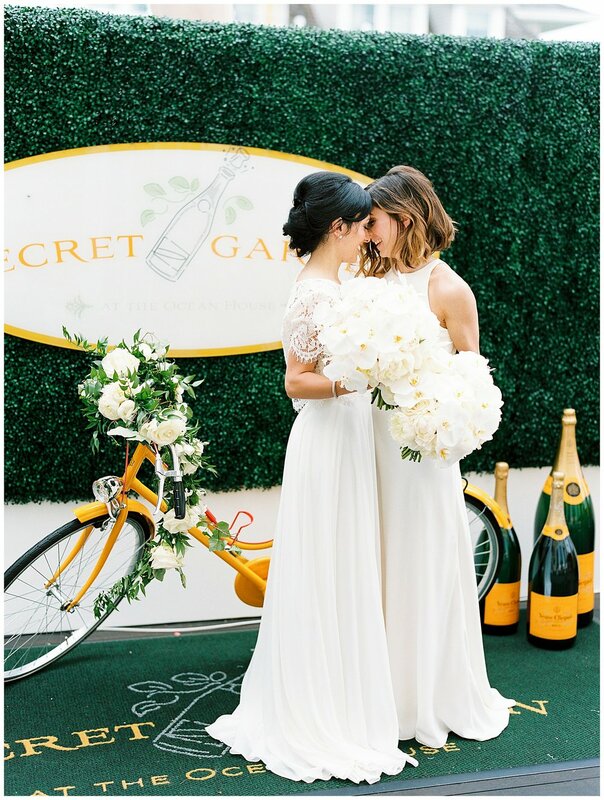 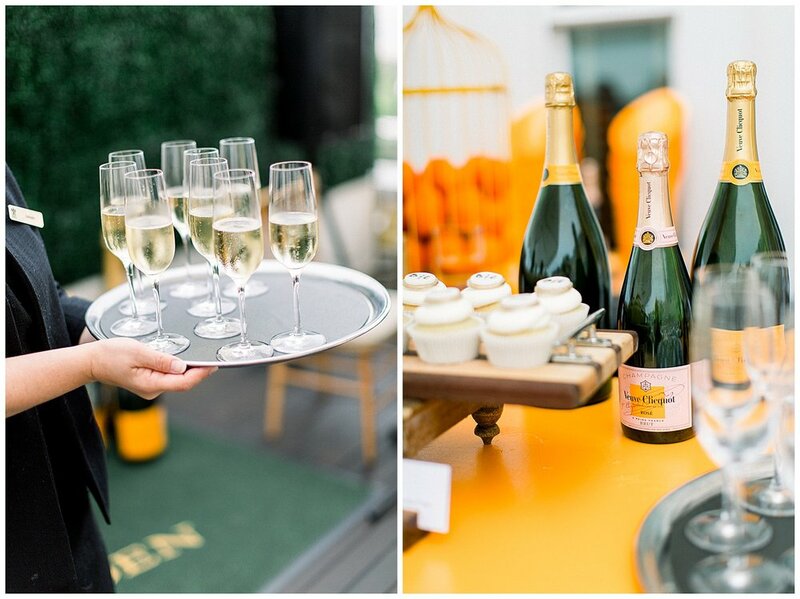 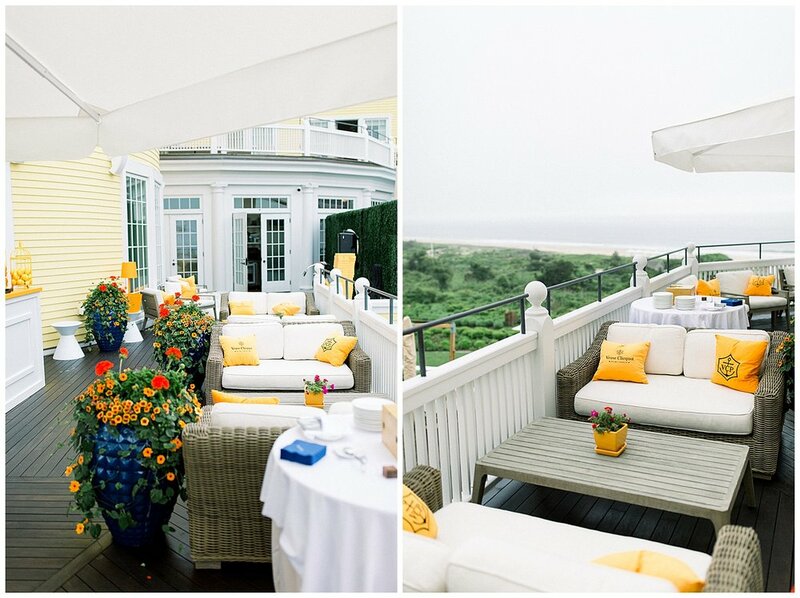 Transcending tradition for these two meant a celebration in The Veuve Clicquot Secret Garden Terrace, overlooking the stunning oceanfront landscape of the Victorian-era hotel. 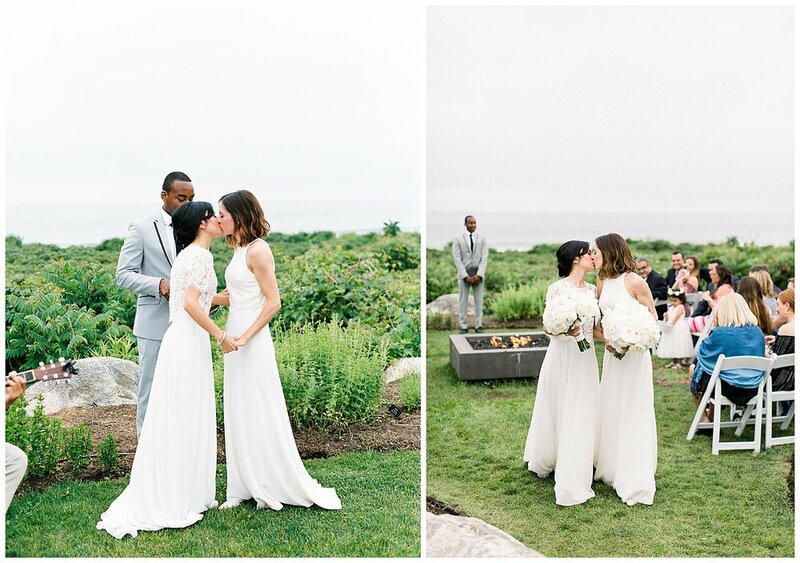 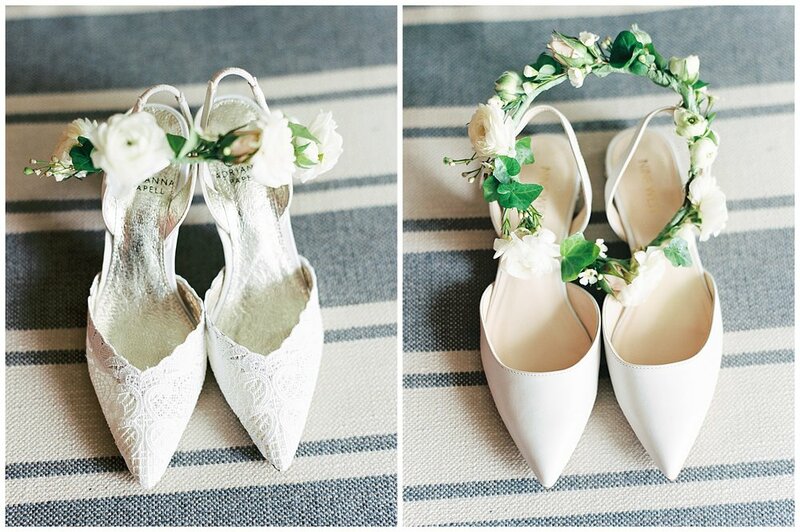 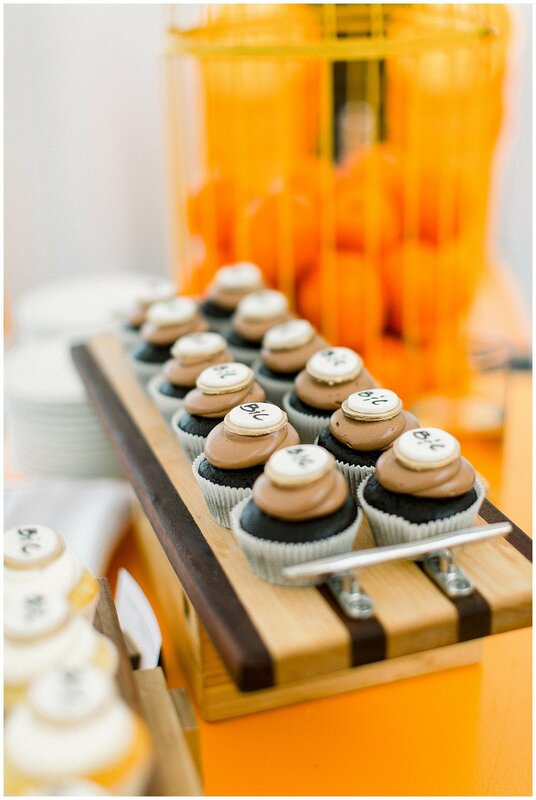 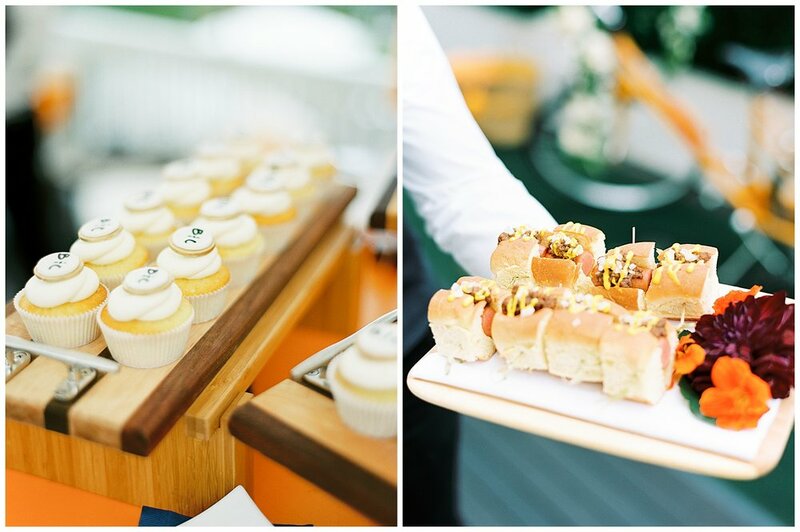 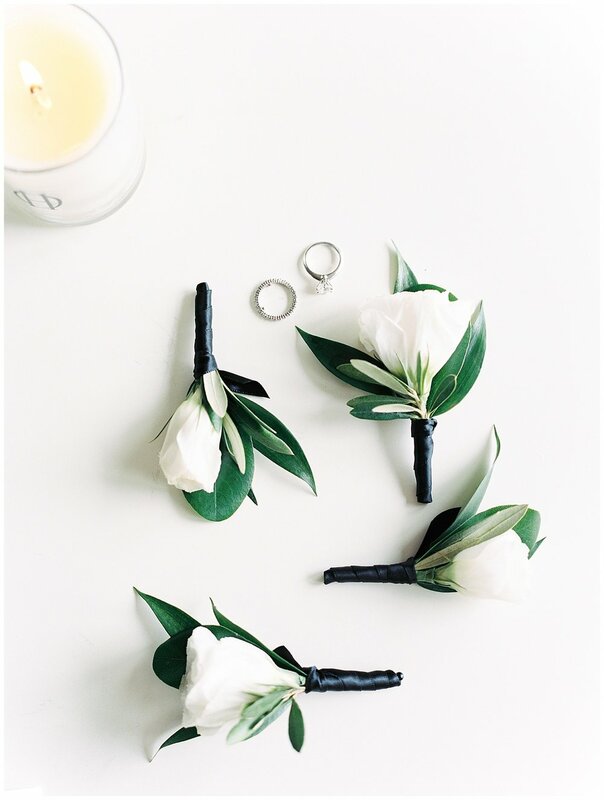 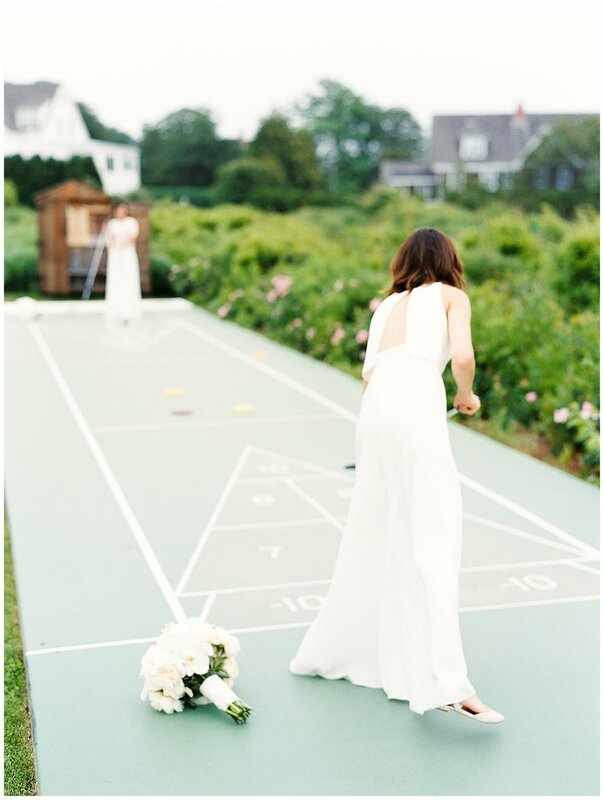 See more of the thoughtful, emotional details on Martha Stewart Weddings by clicking here. 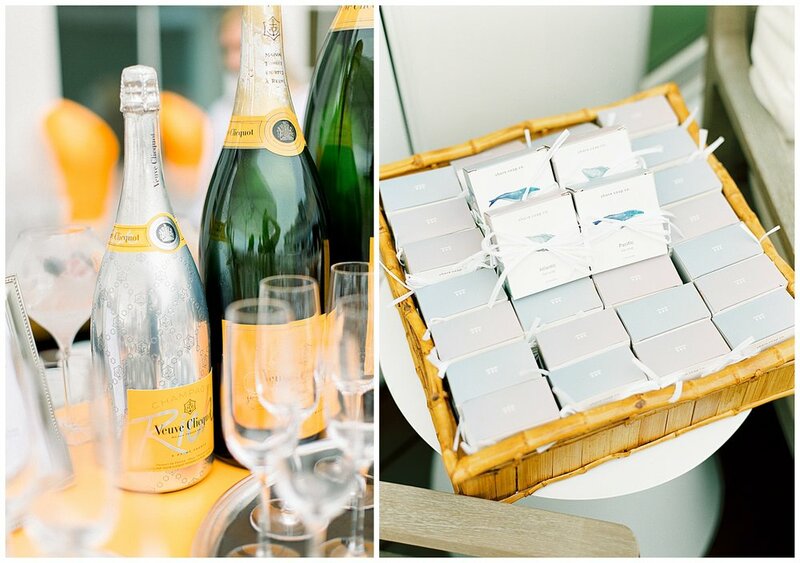 FAVORS | Shore Soap Co.